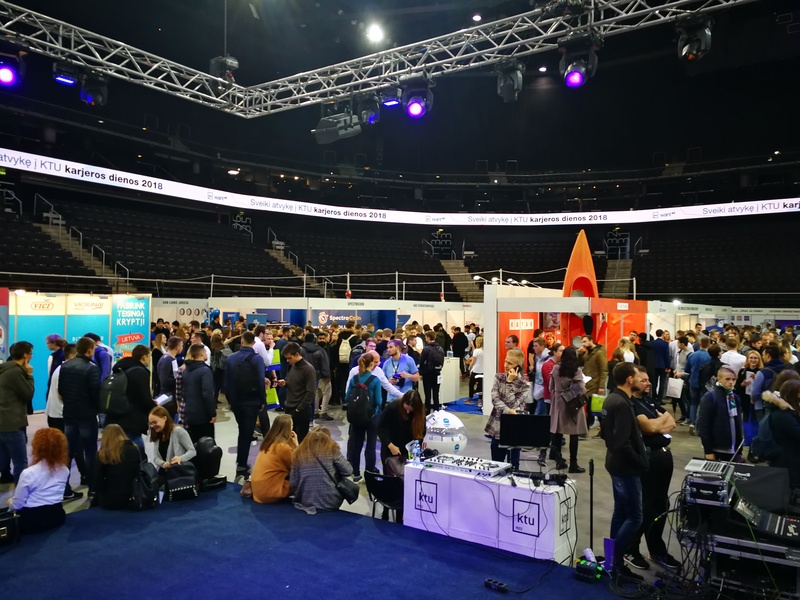 Today marks the start of KTU WANTed Career Days 2018 – the 14th edition of the Kaunas University of Technology’s career and employability event. 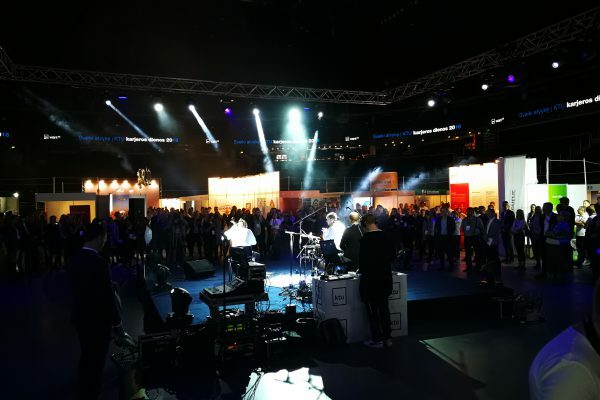 This is the biggest job fair in the Baltic states, and this year it promises to be quite the innovative event! 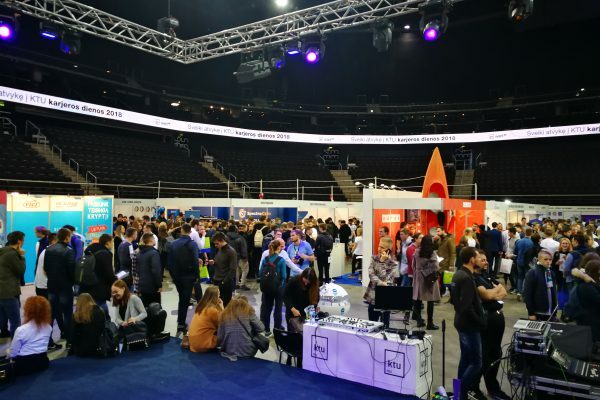 Featuring more than 120 companies, including Ryanair Engineering, Barclays, Unity, Nasdaq, DanskeBank, Bentley Infrastructure and Wix, and thousands of students from various Lithuanian universities, this fair brings with it hundreds of job and internship opportunities, and with the help of beamian, it has never been easier to bridge the gap between students and companies! 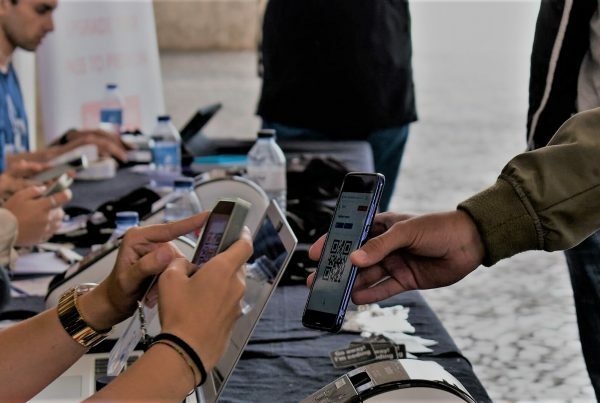 Thanks to the online pre-registrations with a CV upload, students only have to associate their registration email with a beamian card during the check-in at the event – which is thus quick and convenient – and then approach the beamers (electronic identifiers) of the companies with this card, in order to leave them their contacts and résumé. 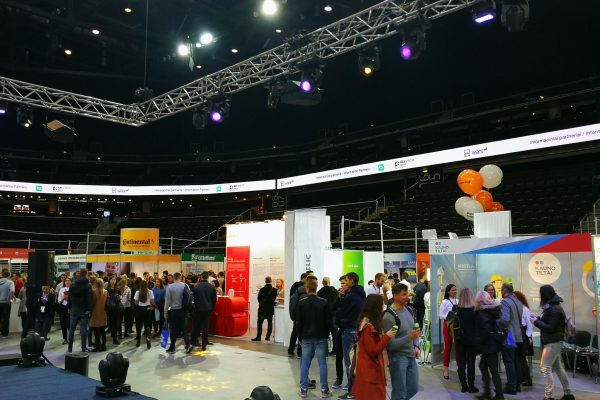 Both students and recruiters are free from the inconvenience of having to carry around paper CVs and can focus on what matters most: their interaction. 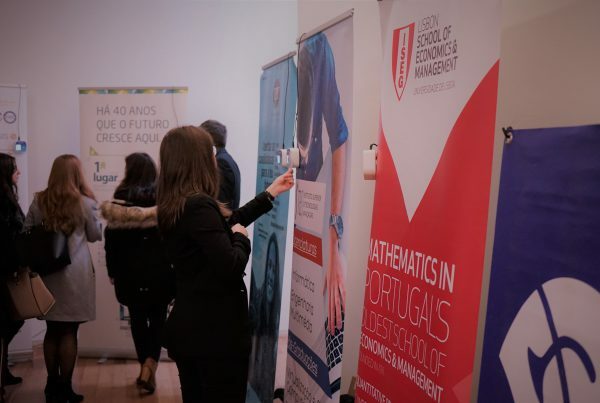 At the end of the event, companies will receive a list of the contacts and CVs of all the students with whom they interacted, making the selection and recruitment process much easier and environmentally friendly. 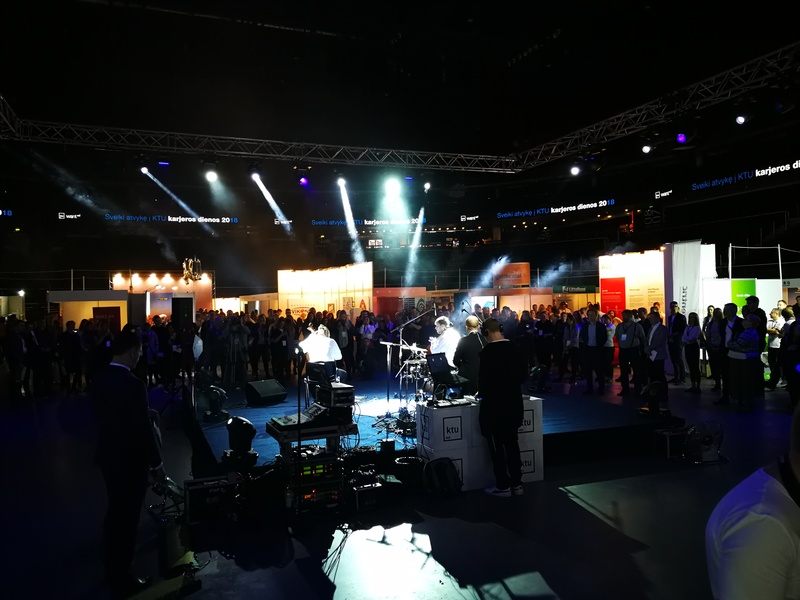 In turn, the organization receives all the data and statistics of the fair (number of registrations, interactions, among others) and thus obtains a more complete view of the event, which can give them useful insights for the organization of future editions. 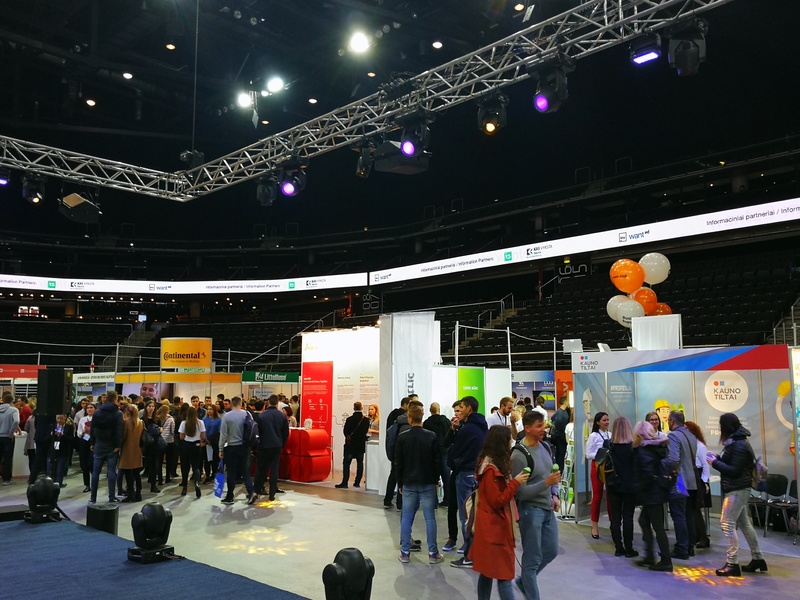 WANTed Career Days 2018 takes place at Žalgiris Arena, an impressive structure of more than 39,000 square meters and built on an island of the river Nemunas. 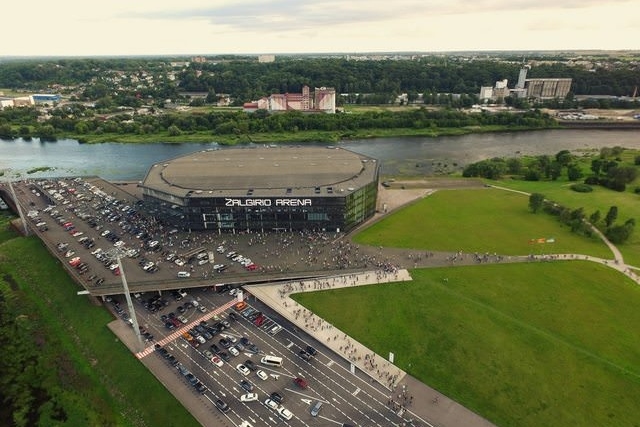 With so many opportunities waiting and such a unique stage, all roads should lead to Kaunas! 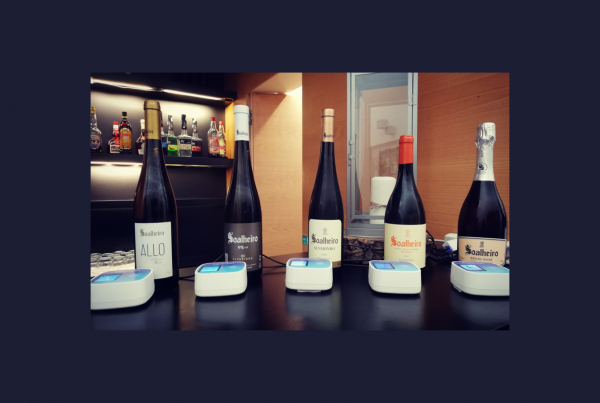 Previous PostSantiago left paper in the past!